Our guide takes you through the complete game and tells you how to complete various trophies along the way. There are 30 videos in this guide to hel..
We have 11 questions and 13 answers for Heavy Rain. Check them out to find answers or ask your own to get the exact game help you need. 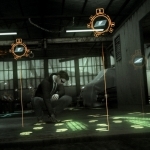 Curious does the small square piece of paper that com..
Hello I have looked at walkthrough for heavy rain am .. 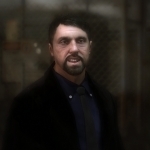 There are 59 trophies for Heavy Rain, click here to see them. 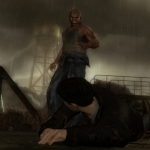 52: The Old Warehouse - Unlocking..
We have 3 Walkthroughs for Heavy Rain. No discussions open for Heavy Rain at the moment. Heavy Rain is the story of four people. First, there’s Ethan Mars, an unlucky architect. His son..
Chapter 10: Hassan's Shop - Negotiat..
Chapter 13: Lexington Station - Luck..
Is there any way to turn off the mot..